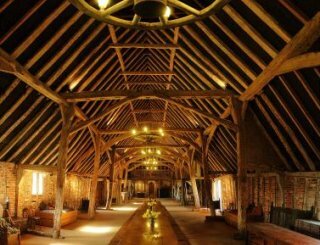 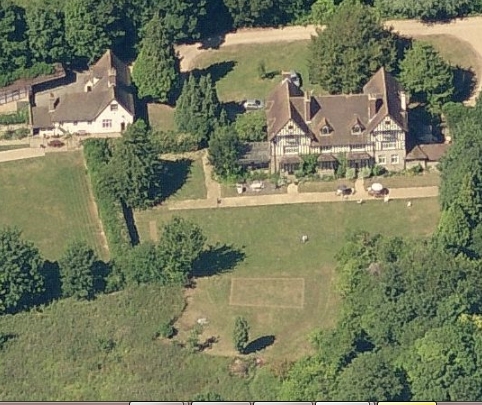 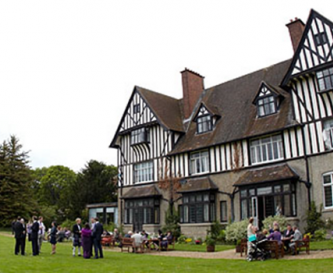 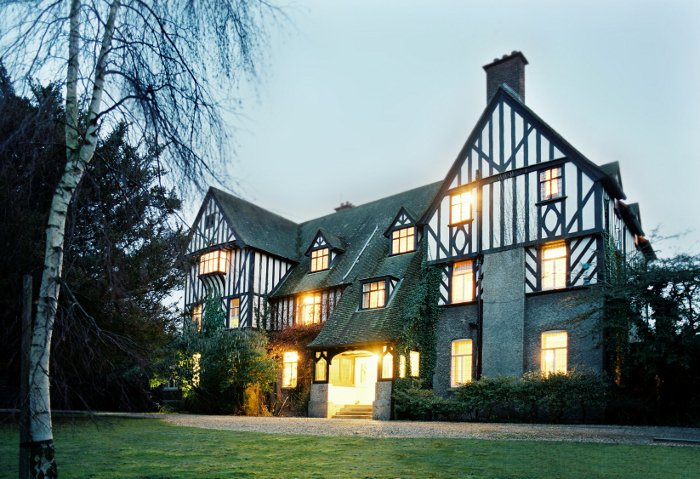 The Dower House is the perfect venue for school, college or youth groups. 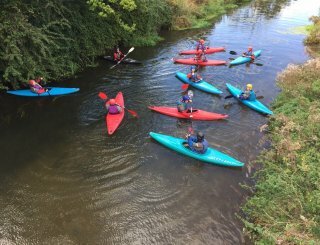 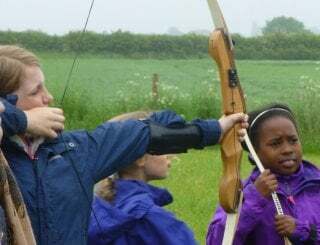 We are ideally based for educational studies as well as activity breaks where there are a wide range of exhilarating and fun experiences for all abilities. 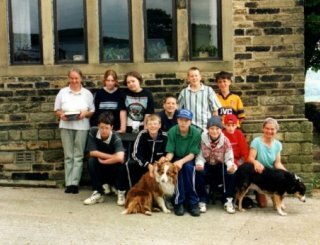 We can offer accommodation to groups of up to 27 young people either on a self-catering or catered package. 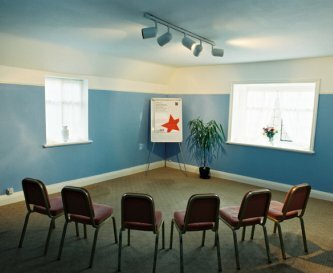 We have a large training room and 4 breakout rooms. 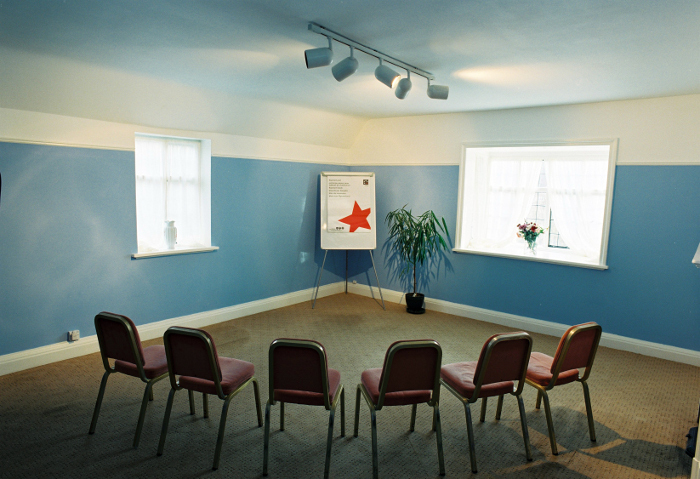 We provide projectors, screens, flip charts and broadband. 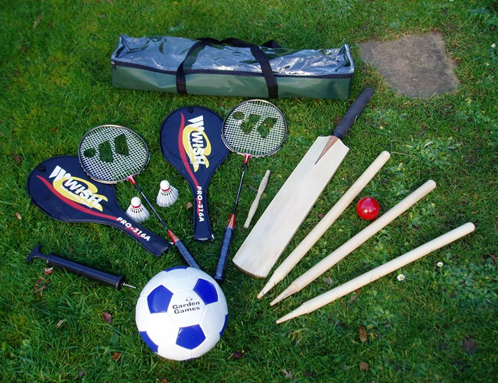 There is ,of course, the great outdoors on our doorstep to use for whatever training you are planning. 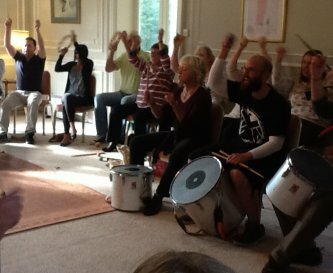 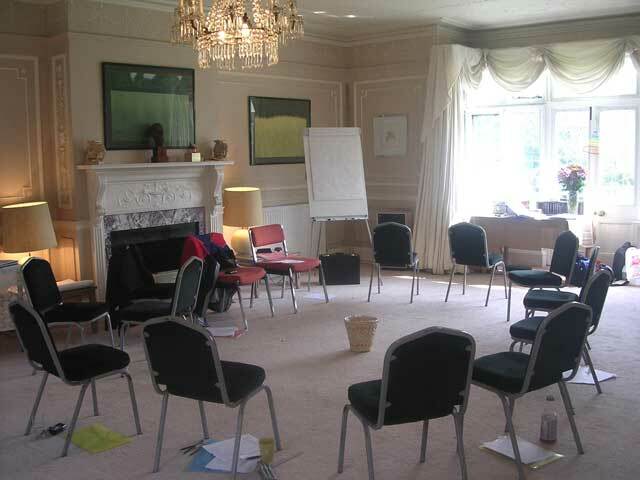 The Dower House provides a safe, creative, and fun environment for your groups. 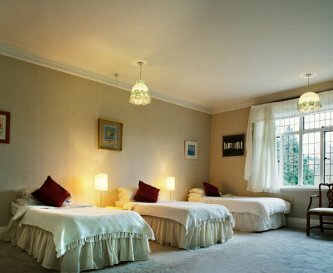 We offer a mix of 10 bedrooms providing you with plenty of flexibility and bedding is provided. 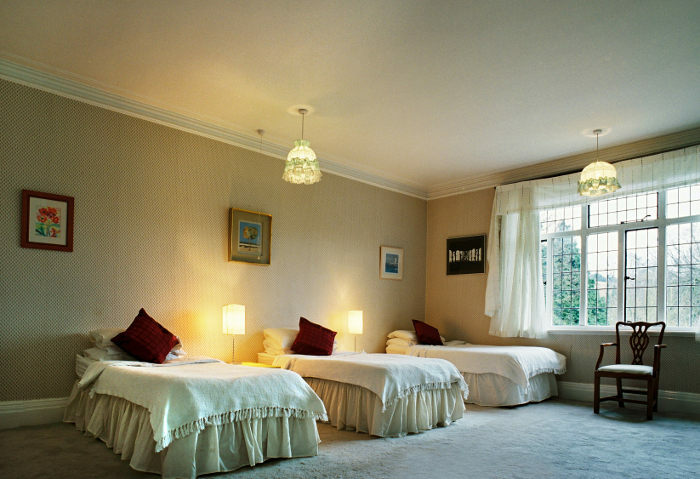 The games room has a small snooker table, DVD, TV and video, and can provide plenty of entertainment in the evening or on rainy days. 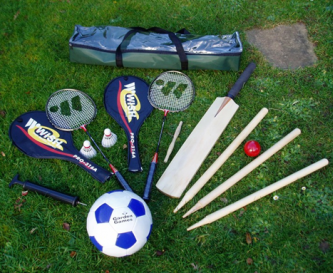 Outside we have a table tennis table and plenty of room for all sorts of ball games. 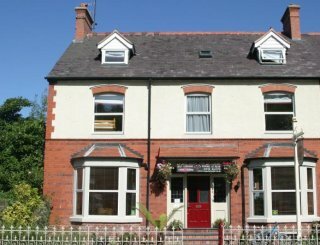 There is plenty of room for young people to let off steam inside as well as outside the house. 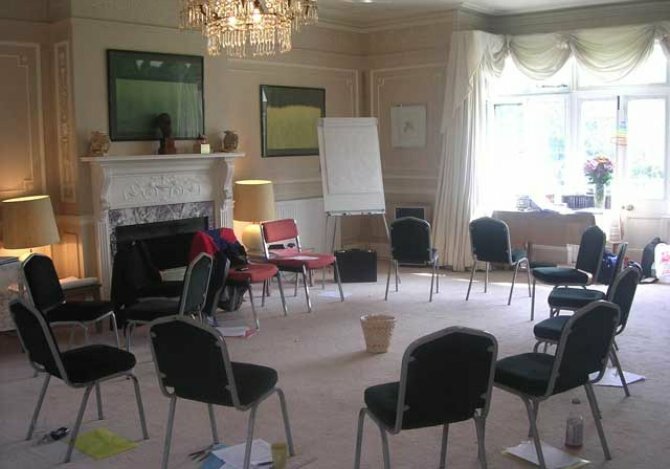 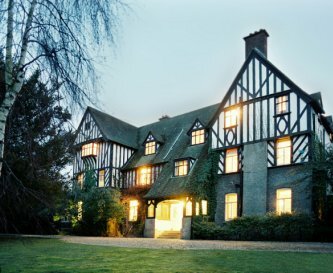 The Dower House is also home to New Oceans NLP Training, Coaching, & Education Consultancy organisation, who will be delighted to create custom-built package deals to include the venue plus trainings, team-building, and education coaching, when required.